Everyone knows that the odds are tipped in the favour of the casino, that’s why casinos exist at all. 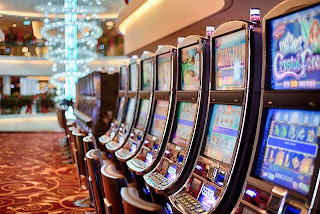 Whether you play the slots, blackjack or spin the wheel, the casino has to make a profit and, the only way a casino can make a profit, is for the punters to lose. Even the people with full-proof plans will lose out on gambling eventually and, those who cheat will get caught, but you can improve your odds of winning at a casino, if you know some their tricks. Let’s take a look at how casinos make sure they win with these ten secrets that the casinos don’t want you to know. Playing keno, which is little like bingo, is fun and it’s easy, but you might as well just hand over your cash straight way to the casino. The chances of winning any real money playing Keno are about as good as winning the lottery and in some casinos the odds are stacked in the casinos favour by as much as 50%. Have you ever got lost in a casino? Well, that’s a deliberate ploy, because casinos are designed to be confusing to find your way around. The casino owners want you to get lost on the way the bathroom because then you might be tempted to spend some more money. 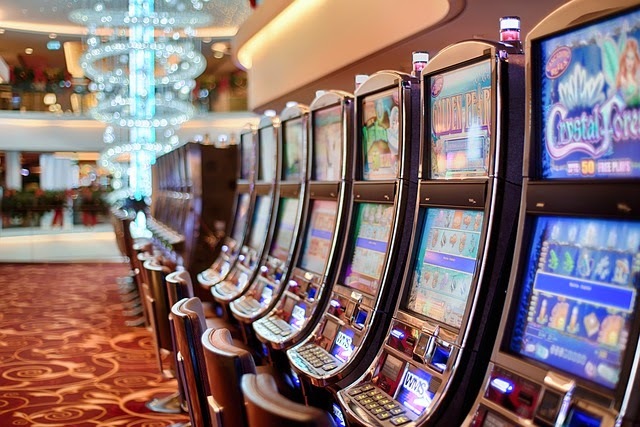 The pay-outs on slot machines in casinos can be huge, with one pay-out from a Vegas slot being nearly $40m, but the odds against that happening are astronomical. Although the mega slot pay-outs hit the news, the average total daily amount that a Vegas slot machine will pay out is just over $100. It’s not uncommon to find people stumbling out of a casino and being surprised to find that sun has come up. You won’t see any windows or clocks in a casino because they want you to lose track of time and stay longer than you intended. You’ll usually see the big wheel of fortune type game as you first walk through the door of a casino. That’s so they can grab some quick cash from you before go any further. The house has a massive advantage on the wheel; your odds of just doubling your money on a $1 bet are only 44%. Casinos deliberately place shiny lights all over the place to make you think that everyone is having fun and winning. They create an atmosphere that makes you think the casino is the place where fortunes are made on a regular basis. Casinos love the games like blackjack and the slots, because there are so many near-wins for people to see. The more near misses that you see, the more you will be tempted to join in with the gamble and try your luck too. Your odds of winning are actually far better when you use online gambling sites than they are at a casino. Online gambling may not so much fun, but the chances of winning are plus a couple of percentage points or so. Some of the games with the lowest house edge are usually mini-baccarat, blackjack, bingo and live poker. These games have a house edge of less than three percent. The only way that can at a casino is, when you do win, stop gambling and walk away. The profit margin for the casino owners is huge and the industry in the US alone makes an annual income of around $150 billion. That’s a lot of people who thought they could beat the system and failed. Have fun at a casino and you may even get lucky, but don’t into a casino expecting to walk away rich.